Hello Kitty walks, jumps and bounces across your screen, and you can take photos of you and your friends decorated with Hello Kitty accessories. Sorry for iPhone users. It must be attention-getting to walk around with Rilakkuma and Korilakkuma inflatable jumbo balloons! Create your real Hello Kitty garden with Hello Kitty tiles, post box, her signature ribbon water tap etc. 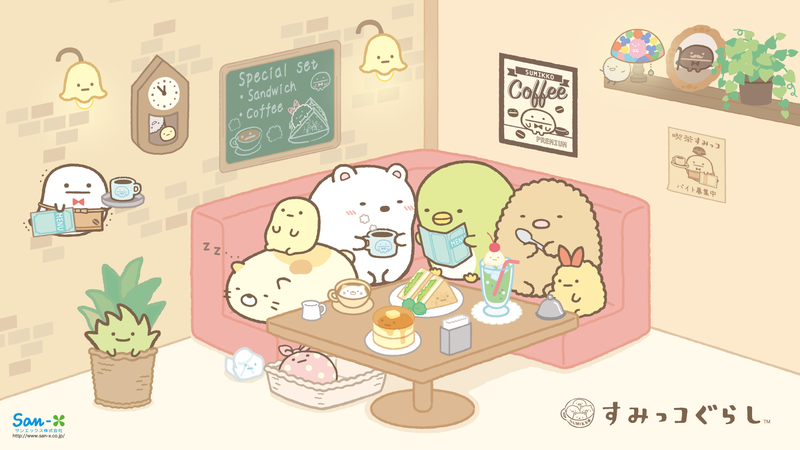 Hello Kitty has opened a super cute ice-cream shop. You can choose the flavour and toppings to decorate the ice-cream with your own avatar! Even if you’re not getting into costume, Halloween is the perfect time of year to dress up your nails. 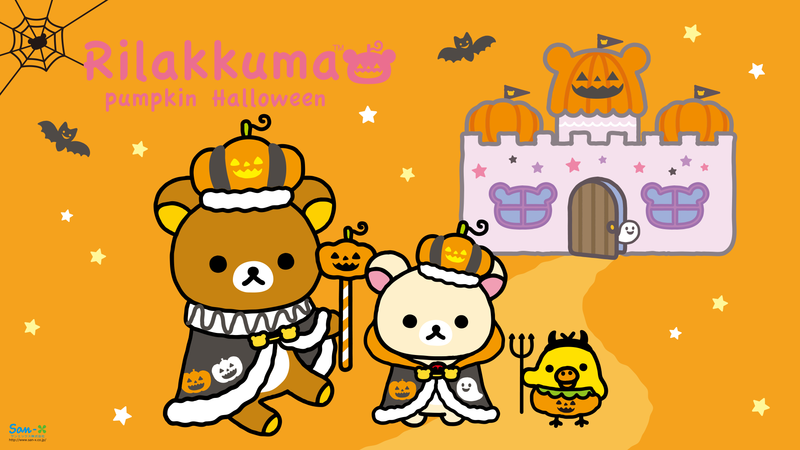 Try Kuromi who is known to be a mischievous Sanrio character and born at Halloween! Helloooooo Kitty Spoooooky Halloween Cake! Which one do you like: black skeleton Hello Kitty with gravestones or pumpkin Hello Kitty with bats or witch Hello Kitty? Hello Kitty and My Melody have got monstrous makeover and geared up for a spooky Halloween, watch out!